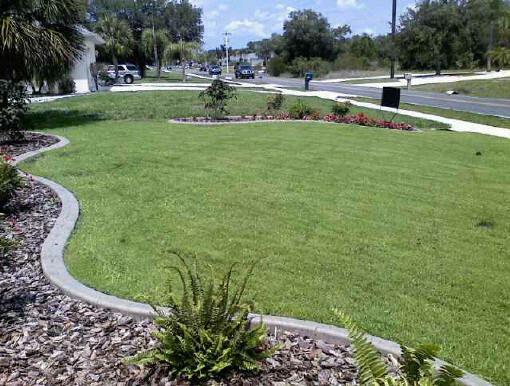 Hydroseeding is a great way to install a new lawn or to control erosion. Won’t clump and blow away like straw. No need to rake off like straw. 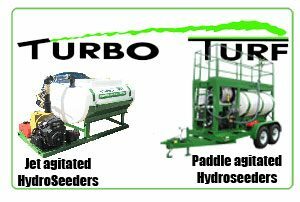 Hydroseed mulch holds moisture well. Hillsides and irregular areas are easy to do. Looks better than straw as soon as it is applied. 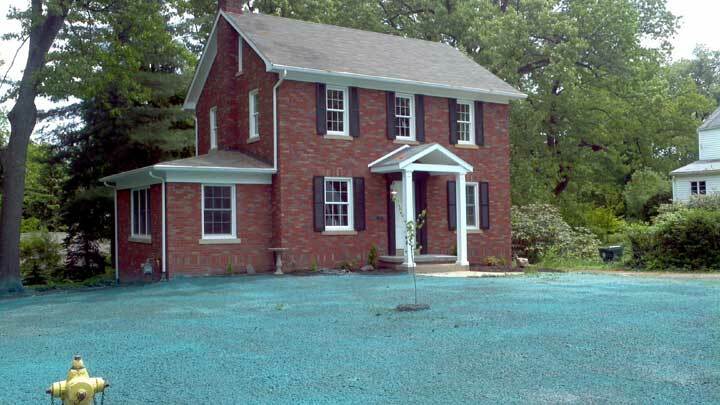 Hydroseeding is a fast, cost effective way to have a new lawn that will turn your neighbors green with envy. 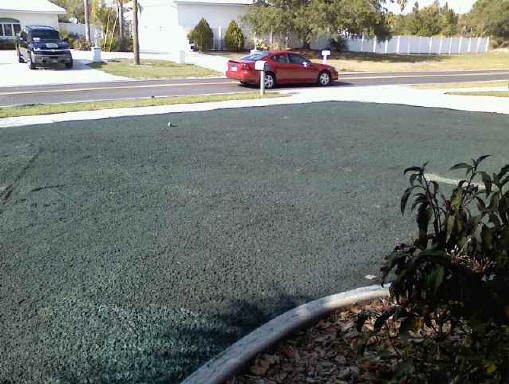 Hydroseeding costs only a little more than old fashioned methods of dry seeding combined with a messy straw mulch. 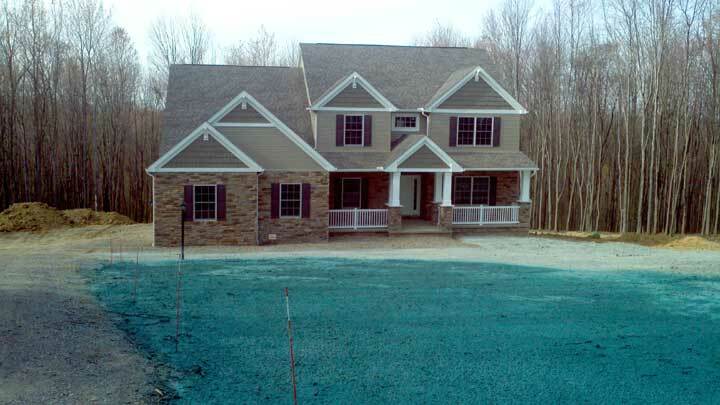 You will be surprised how inexpensive it is to have your lawn hydroseeded. 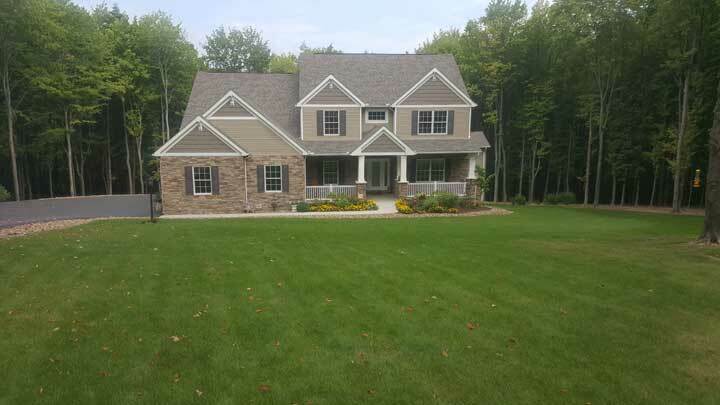 We have tried to create “The Worlds Largest List of HydroSeeding Professionals that can start you on your way to a lawn that will turn your neighbors green with envy. 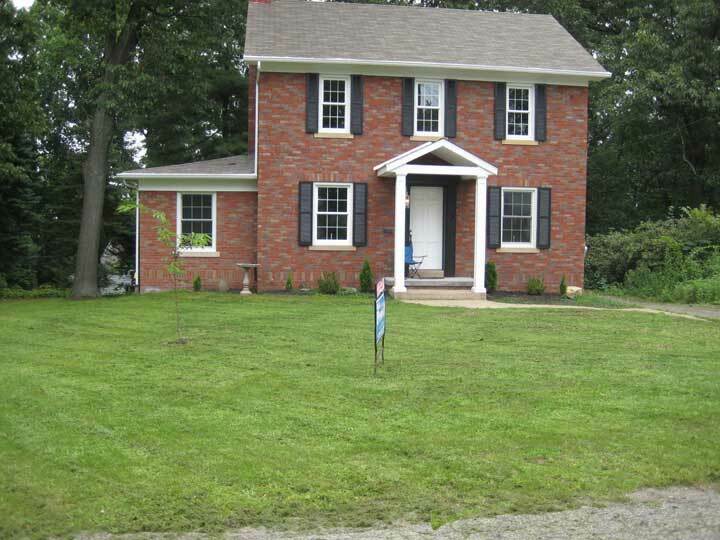 Just visit our “Find a Contractor Page to find a pro for your project. These are all factory trained professionals who are seeding experts and will help you to grow a beautiful, lush lawn.